Hideaway from it all in this 2/2 on Lido Key. 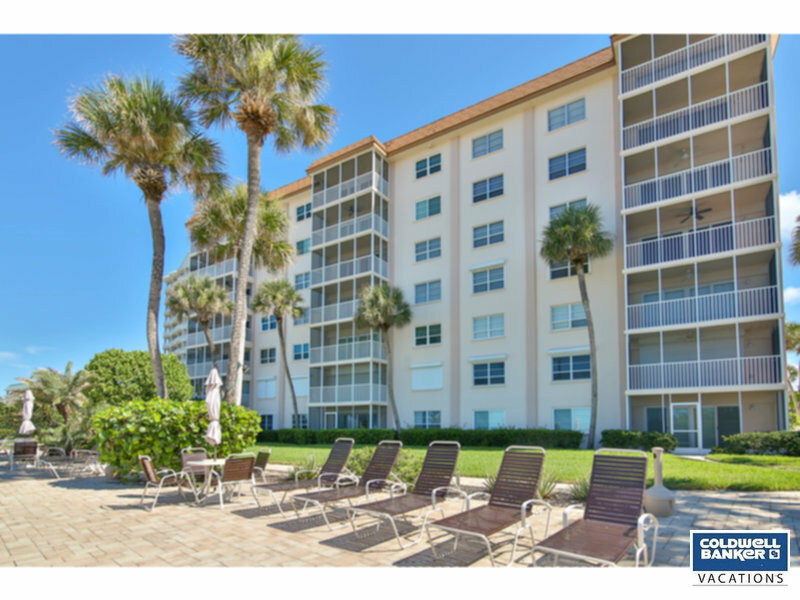 Located in the Lido Ambassador, this amiable unit with a screened patio, updated kitchen and bathrooms is waiting for you. Master suite includes large bathroom and walk-in closet. Spend your winter relaxing from it all in the heated pool or watching the sunset over the Gulf of Mexico from the private beach. Unit includes Wi-Fi. No pets allowed.